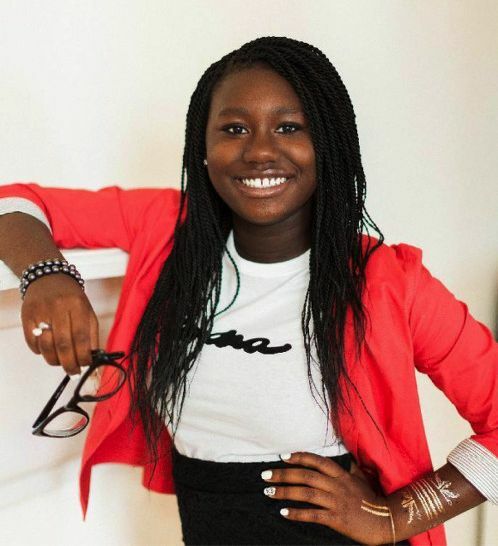 14-year-old ‘teen-preneur’ Zandra Azariah Cunningham’s has always been passionate about beauty. When she was 10 years old. she had asked her dad to buy her some makeup products as she was just discovering her love for makeup. To her dismay he refused telling she used it up too fast and that instead she should make her own. Those were the words that indirectly inspired Zandra to come up with a string of ideas that made her the young entrepreneur she is today with her company – Zandra Beauty. With a $500 business loan from her parents, she started on her journey to turning her hobby into a growing business. Her thriving company offers natural solutions for skincare, hair care and beauty needs for young and growing women of all races. 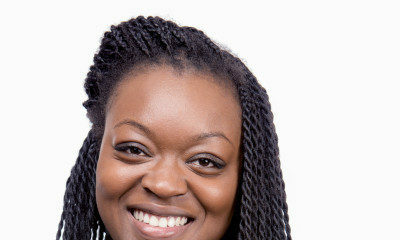 In an interview with Black Enterprise, Zandra tells us how she did it. From turning her dad’s “No” into her driving force, juggling school and her business, funding and more, she explains how she garnered her growing success. My dad because he said NO! But my mom made me realize, my hobby could be so much more. That’s one of the coolest things I learned from Kid Biz, how to borrow from the bank of mom and dad. My dad loaned me $500 to buy my first real supplies. Time is my biggest sacrifice. I still feel like I am living the teen-age life but I just don’t have all the extra time to do stuff that other teens do. But I know it’s all worth it. I have had to miss out on a ton of fun stuff. My friends always invite me to their dinners or parties. They go to the mall or movies and a lot of the time I have to make product or go to an event to sell it. They didn’t understand it at first, but over the years it has gotten easier. Now, they come to work with me sometimes and I have more free time to hang out with them. You’re never too young. You need a network of like-minded people, some start up money and your grand idea. There are tons of free resources out there for kids to learn about business. If you can learn snap chat and how to play video games, then you can research how to make your idea come to life. Don’t accept no for an answer but seek wise help from people you trust. It’s not easy but if you involve your friends they may help you. I am building a program called Z + ME, which is an ambassador program. This program will enlist other teen girls who want to start a business and give back to girl’s education and their communities. Awesome… Lesson Learnt- Age is not a barrier to climb the success ladder, #hardwork pays. I’m inspired! Please who wants to start a luggage company with me? how do you mean luggage company? These are the stories I love reading. Very inspiring! *the kind of stories, I meant.